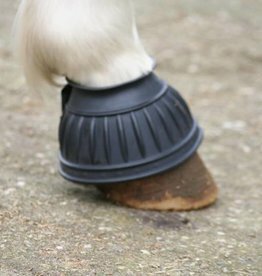 Travelboots for very small ponies. 600 dernier. 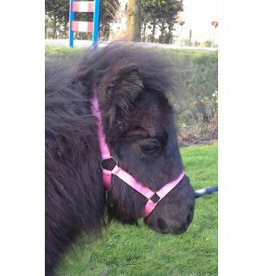 Lovely headcollar incl. 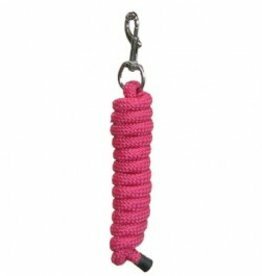 rope, With dots and soft lining. 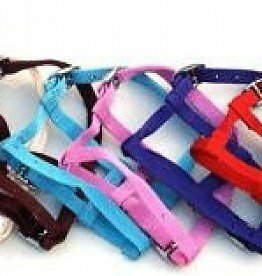 Nylon veulenhalster met zilver fournituren. 2 plaatsen verstelbaar. 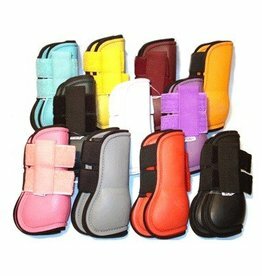 Nylon roller with soft padding, and D rings. Adjustable. 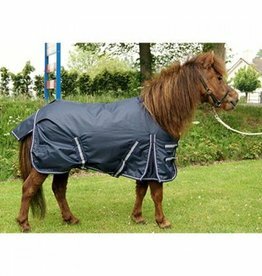 0 grams waterproof rain rug with cotton lining. 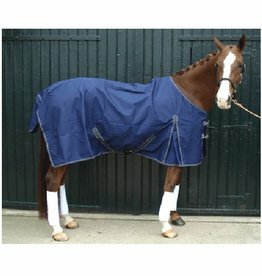 100cm from chest to rear. 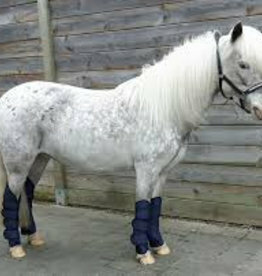 tendonboot set (frontleg & hindleg) for small pony with short cannon bone. 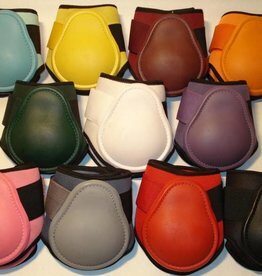 Can go with the lovely headcollar Diamond. 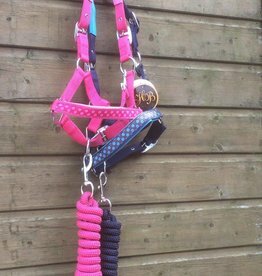 Lovely nylon headcollar the luxe with soft lining. Adjustable. With bling bling stones. 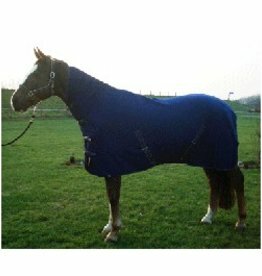 Anti pilling polar fleece rug with neck, double breast straps, double neck straps, surcingles. 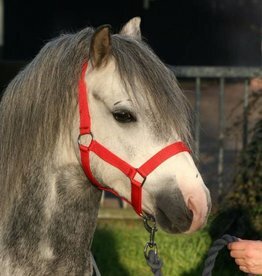 For a welsh section A/B of an other native pony breed. 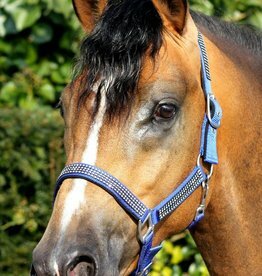 Lovely earveil with shiny little stone lining.